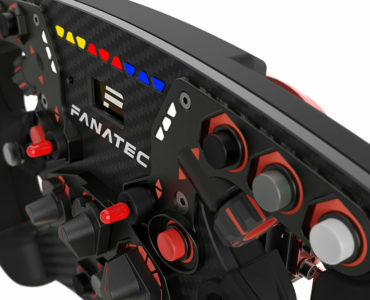 InsideSimRacing.tv have published their in-depth review of Fanatec’s new ClubSport Wheel Base 2.5 that was first unveiled in March. 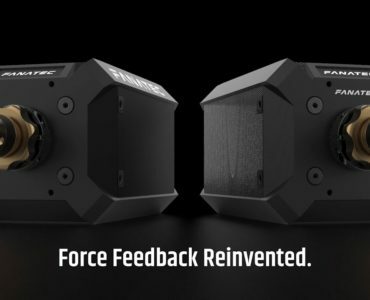 The new version boasts more advanced electronics and a new motor for improved feeling, functionality and even higher durability. The electronics now feature a faster USB update rate of 1000 Hz and allow for firmware updates of the new motor driver. 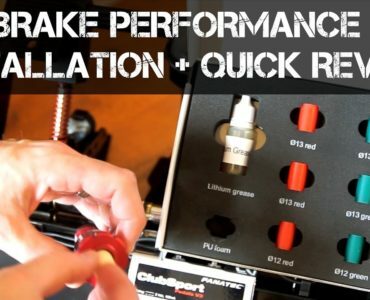 The tuning menu features have been improved, now featuring an advanced drift mode, which can now add a natural damper to avoid oscillation or a negative damper which will speed up the wheel while turning. 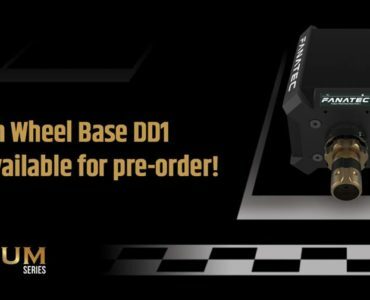 The V2.5 is available for 549,95€ including VAT or 499,95 US Dollars + sales tax respectively.More information on the new base is available on the Fanatec website. 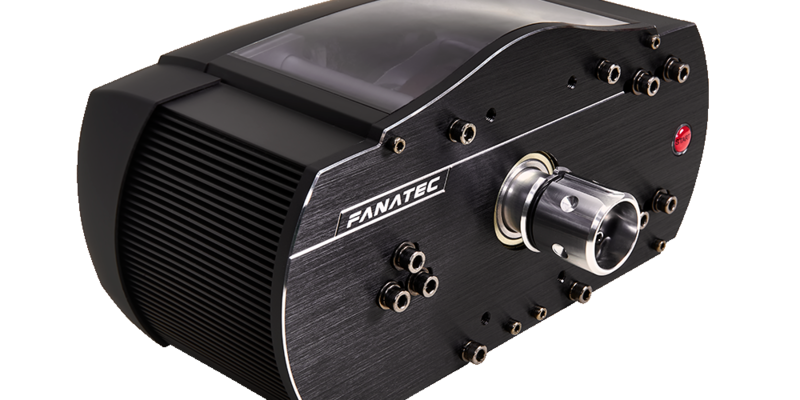 Belt drive mechanism that’s made completely of metal and uses high quality ball bearings and European belts to deliver the smoothest, most precise force feedback possible.